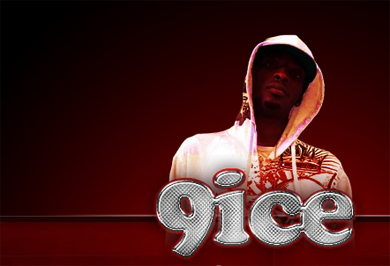 Shoutout to 9ice, he was featured on The FADER so check that out! If you dont know him by now, you are definately slacking. Pick up pace. He has hits like Gongo Aso, Street Credibility, Party Rider, and much more.